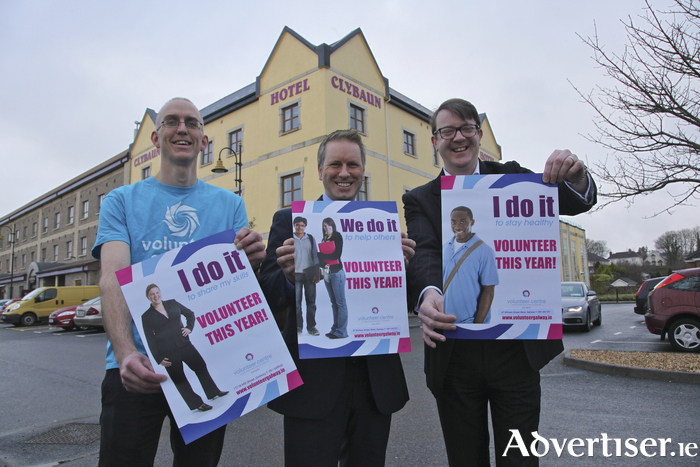 The Galway Volunteer Fair takes place this Sunday from 2pm to 5pm in the Clybaun Hotel, Knocknacarra, where organisations and charities will provide information on their work and how people can get involved. More than 30 groups, including the St Vincent De Paul, the Samaritans, Knocknacarra FC, the Irish Guide Dogs, Tidy Towns, and Serve The City will be present at the event. Page generated in 0.1967 seconds.